Say no to boring pork chops. It’s not hard to love pork chops. 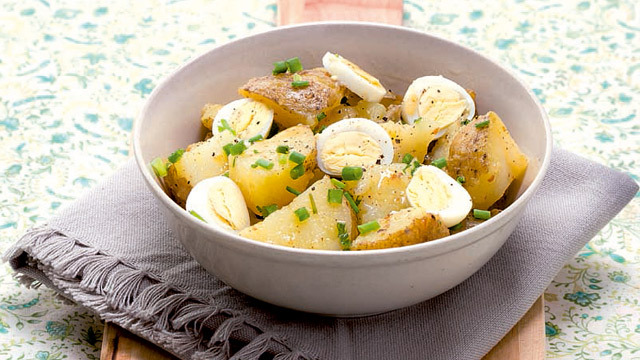 It’s easy to cook, goes great with rice, and is really delicious. Whether it’s simply seasoned with just salt and pepper or tossed in a myriad of spices to make it into a more flavorful meal, the pork chop is easily a family favorite with good reason. Despite the pork chop being a favorite, a pork chop meal can get a little boring—especially if it’s seasoned with the same ingredients or prepared the same way every time. If you're tired of the same type of pork chop every day, we have good news for you: you can make the pork chop a meal to look forward to again. 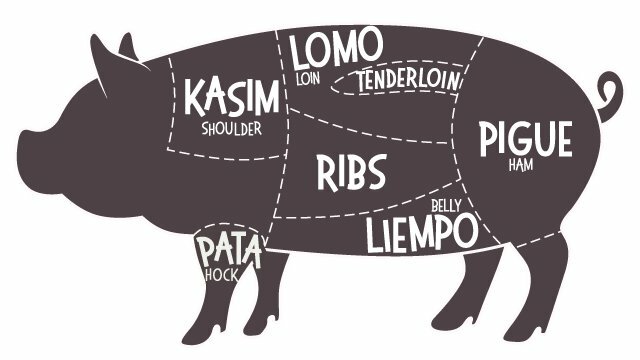 A pork chop can be just as delicious and crunchy as fried chicken—especially if you use the same process to coat the pork as you would chicken. 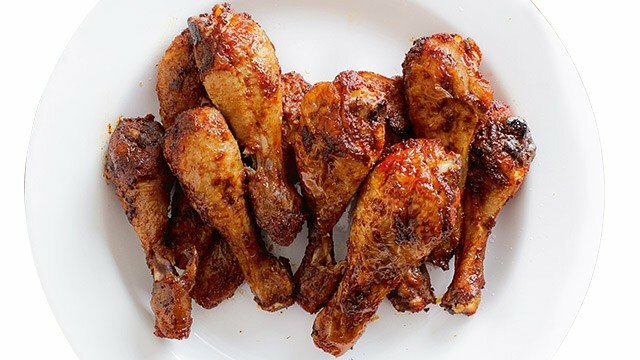 One of the great things with fried chicken is there are a number of ways to make it crispy and crunchy. The traditional breading is plain flour but you can move beyond it and upgrade to ingredients which can make it even crunchier. Not only that, who said you needed to use breadcrumbs? There are several crunchy alternatives which can add crunch as well as flavor to the coating: nuts, cereal, oats, or even your favorite chips for a version that's really going to be mouth-watering. 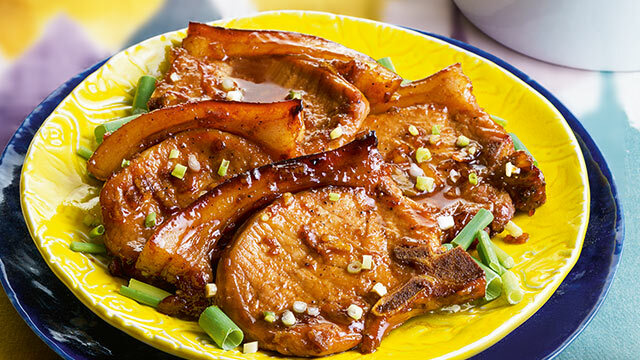 If you're a pork-chop fan, Taiwanese-style pork chops are definitely up your alley. If you have a sweet tooth, you’ll love that pork chops can get slathered in a sweet, sticky glaze which will have you literally licking your chops with how good it is. The secret to these delectable pork pieces is simmering the pork chops in the sweet glaze before removing from the heat and serving. 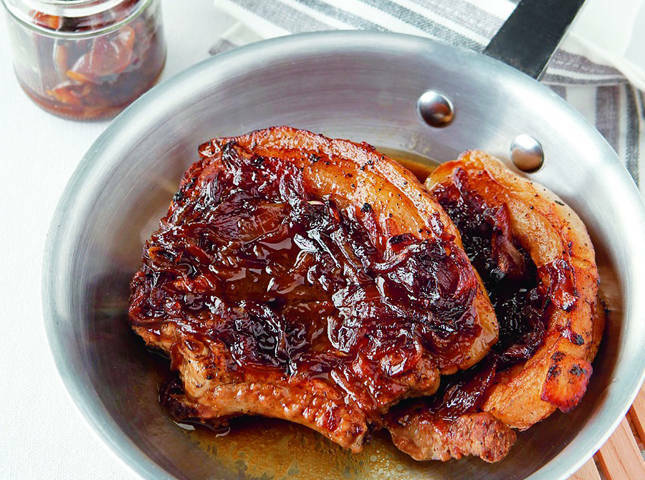 Just like you would pasta and its sauce, the glaze will stick to and coat the pork better when simmered than if you just poured the glaze over the already cooked pork chops. 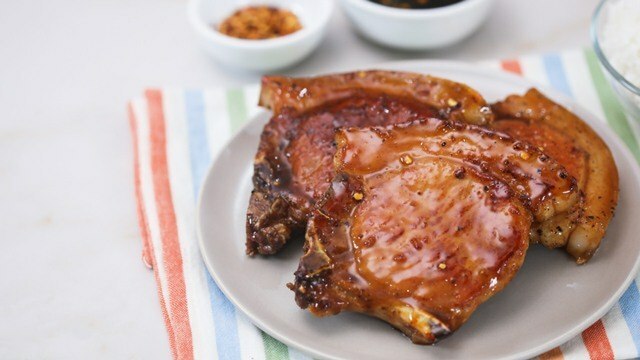 Grilled pork chops are smothered in a sweet, spicy sauce. 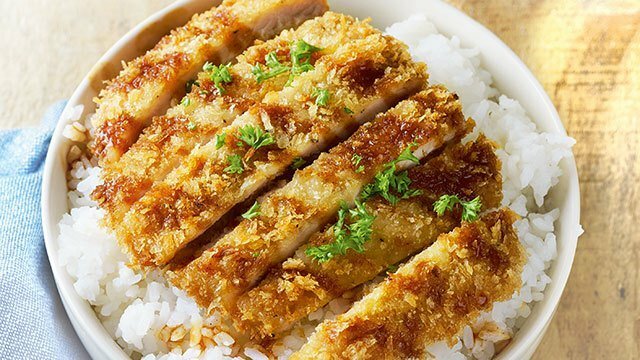 Try this easy pork chop recipe and eat it with a big serving of egg fried rice! 3 Pair it with a sauce. Pork chops are not without flavor, but there’s no harm in making it even more flavorful. 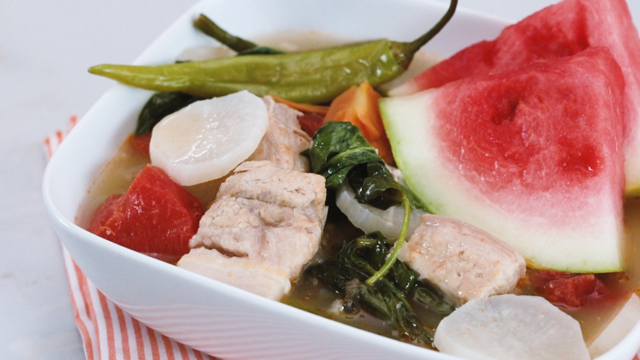 One more way to make it better is by pairing pork with a silky sauce. 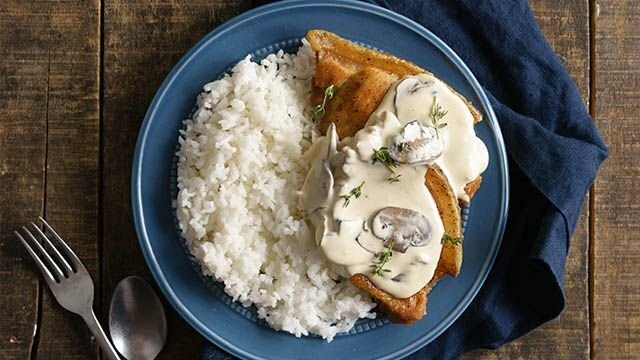 A simple gravy made with prepared broth or a creamy sauce made creamier with a touch of cheese is just the start of what you can do to make the meal exciting and appetizing to eat again. No meal needs to be boring, especially when you can much to make it delicious again. While these are done with pork chops, these delicious ways to make pork chops exciting are just as good if you apply it to chicken breasts, fish fillets, or even slices of beef.